One of the most common stories among enterprises looking at AR today is the long road to deployment, with many companies getting stuck in pilot purgatory along the way. But what if you skipped the lengthy pilot, the multiple studies, the expensive consultants, etc.? What if you turned the usual AR narrative on its head and went straight to production? Watch as LogistiVIEW CEO and AR industry experts share a better way to adopt AR, zooming in on how companies are achieving ROI faster today. 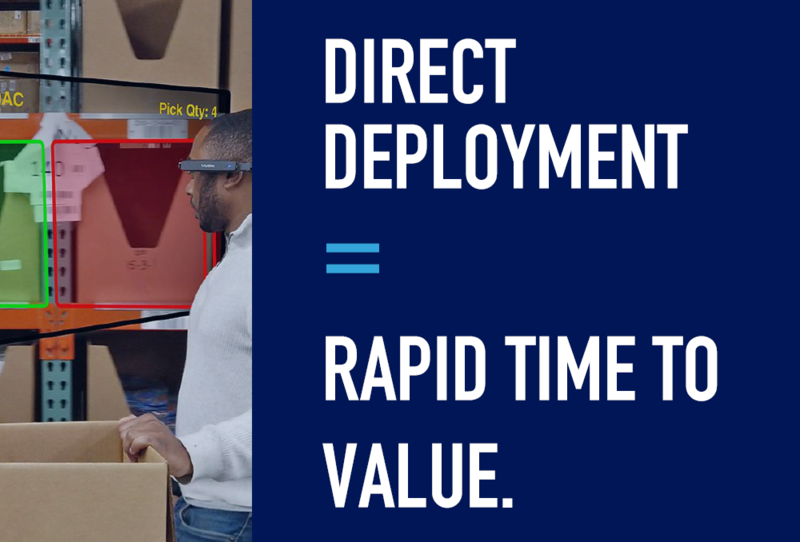 If you follow the AR space you won’t want to miss this story of rapid time to value – for some in less than just 90 days. Are you on the fast track to AR results? Seth Patin is the Founder and CEO of LogistiVIEW, a software startup that uses artificial intelligence and augmented reality on industrial smart glasses to improve the productivity and job satisfaction of task-oriented workers. Since starting his career at supply chain software vendor, RedPrairie (now JDA), over 15 years ago, Seth has worked in several roles as a technology vendor, customer, and consultant, eventually founding Accelogix, a consulting firm that implements warehouse management software solutions for mid-sized and large enterprise, in 2012. 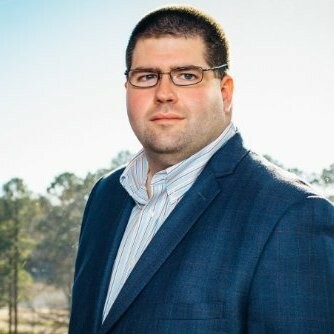 Seth’s experience in distribution operations and his vision for a better approach to human/computer interaction led him to found LogistiVIEW in 2014 and lead the company to become a pioneer and leader in the development of connected workforce technology. 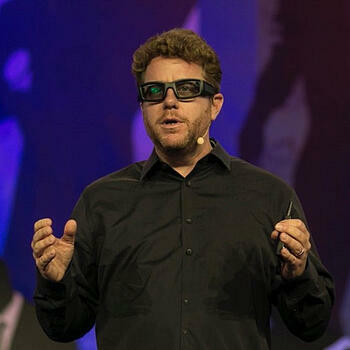 Lance Anderson is the CEO of Lance-AR, a market and product strategy consulting firm specializing in Augmented Reality (AR). As an industry-leading voice in the field of AR deployment for both enterprise and consumer, Lance applies unmatched expertise to deployment strategy, planning, and execution in the now-term, with a keen eye towards future-proofing the user’s experience. Across leadership roles overseeing sales and marketing at companies including Vuzix, Lance has launched, managed, and deployed many of today’s market-leading AR hardware, software, and innovative solutions around the world. With a unique perspective of direct experience with hundreds of companies and individuals from around the globe who are pioneering thousands of different AR use cases, across a range of diverse industries and challenges, Lance has an in-depth understanding of what it takes to chart a path to AR success. Driven by firm belief that the AR market is ready for takeoff here and now in 2019, Lance helps companies and individuals unlock real value today.